I often go to a business trip to Kyoto, but cheap hotels in Kyoto has no vacancy at festivals. As I always want to stay in the same place, please let me know if there are business rooms with many rooms where the vacancy does not go away as much as possible. I recommend this hotel near the station. The inside of the hotel was also very clean and the service was good. 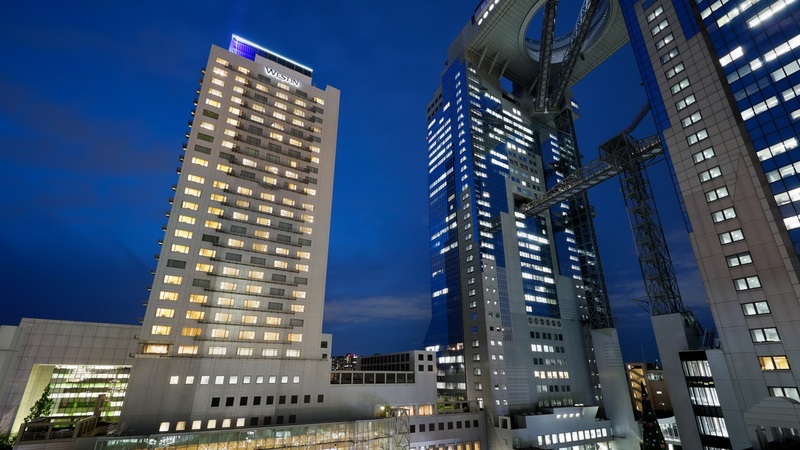 Since the hotel located in front of JR Kyoto station, you can easily access everywhere. Anyway, the location is good. I think the hotels has a lot of rooms. It is a large hotel, but you can stay calm without the hustle and bustle.The room is also beautiful, also has been enhanced amenities. Front desk is also very good. Also it has been enhanced where you can shopping, such as ion mall around. It is also possible to stay at a reasonable price if you choose a plan. Once you stay, I think that it is hotel which is want to Joyado. My recommendation is Monterey Kyoto Hotel near Shijo Subway Station. I remember this hotel has a lot of rooms. Also, since there are many single rooms , it can be a tourist or business trip base. Previously, we have two nights at the time of the Kyoto family travel. Located in the heart of Kyoto city, I think that it is close to the subway station, a convenient location for both business and tourism. 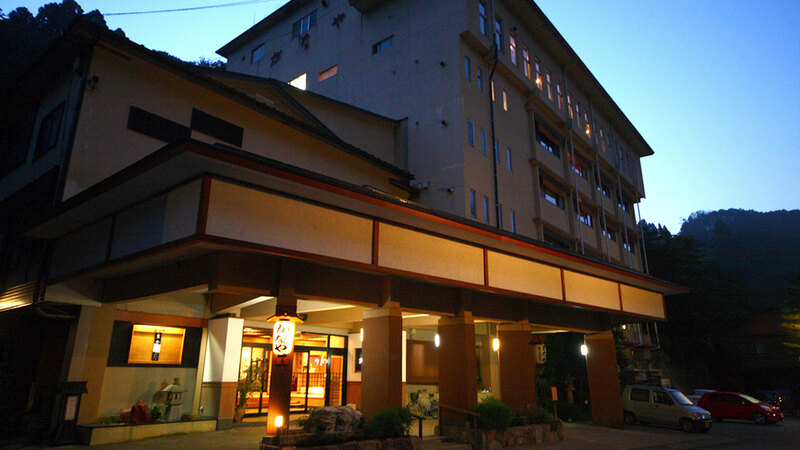 On the top floor is a fee, but there is a public bath and relaxation room of the natural hot spring. Rooms of the single are also many. 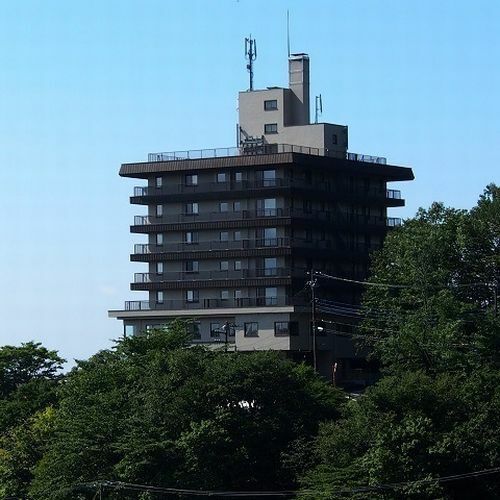 Stylish hotel in the location of about a 5-minute walk from Karasuma Oike Station. It was convenient to go to various places because it is in the heart of Kyoto. Number of rooms many, are many of the rooms have single. The room were clean and comfortable, it is recommended to be refreshed tired get in because there is a natural hot spring spa. 3 min. walk from JR Kyoto Sta. 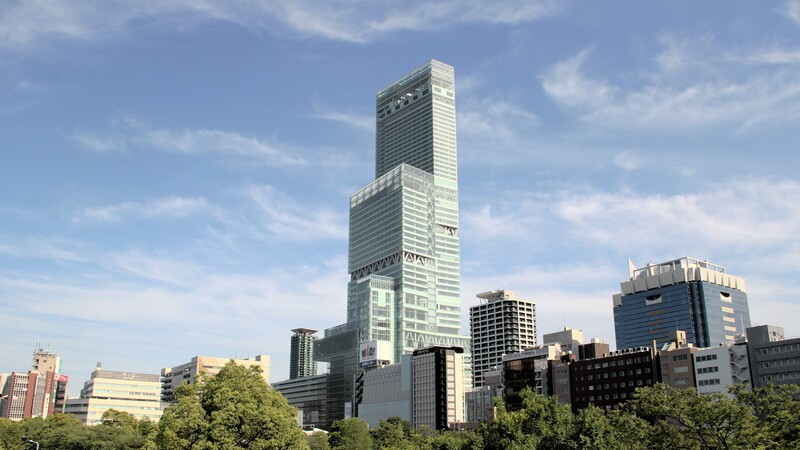 It is conveniently close to the Kyoto Station. 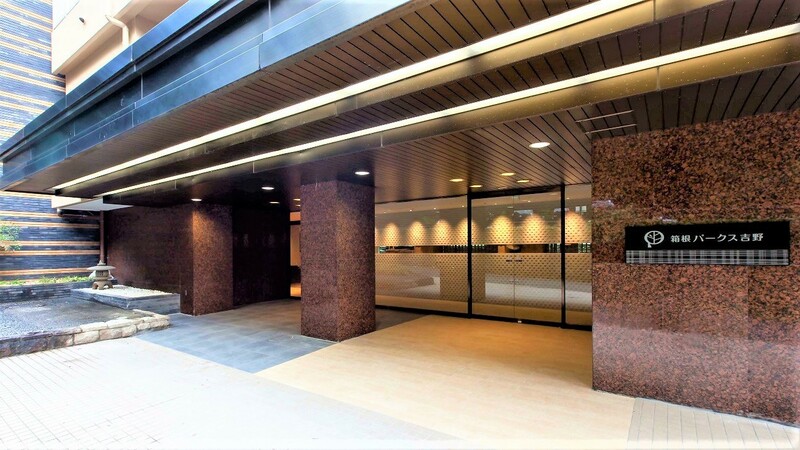 Conveniently located from Karasuma mouth side of the Kyoto station about a 3-minute walk, we recommend the hotel that can be inexpensively accommodation. The convenience stores and eateries are many around, is also useful for small shopping. The rooms are unified in color with a calm, not only the business, it is also recommended for use in private. Also equipped with Internet connection. Kind of breakfast is pretty stocked. 5 min. walk from Fukakusa Sta. on the Keihan Line. Approx. 10 min. walk from Inari Sta. on the JR Nara Line. Approx. 10 min. walk from Kuinabashi Sta. on the Karasuma Subway Line. Approx. 8 min. by taxi to the Hotel. Kyoto Urban Hotel Kyoto in Fushimi. 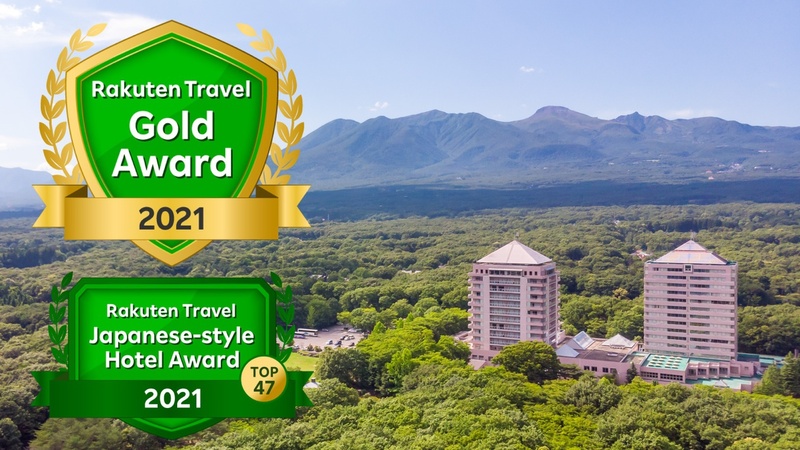 Kyoto is full of accommodation when it comes to the season, but here is the comparatively little-known spot. It is convenient fukakusa station of Keihan than the subway, but you always think that a good hotel is to stay in the same place. Size of the room is sufficient as a business, is a cheap and attractive. 6 min. walk from JR Kyoto Sta. 7 min. walk from Kyoto Sta. on the Karasuma subway Line. 8 min. walk from Kyoto Sta. on the Kintetsu Line. 20 min. from Kyoto Minami Interchange. Number of rooms is a large hotel. However, and that a large bath, open-air bath, a sauna on the roof, are also many hotels use of the organization. Immediately from Kyoto Station, it is very convenient. If the weekday business trip, if the reservation a little early, you can ensure sufficient. Breakfast buffet is also recommended in the healthy. Booking initially, I think that it is convenient in front of Kyoto Station. In fact the room number is more than I thought I went, room was large. Location is very convenient for the use of naturally underground since the previous Station Kyoto eyes. It requires no umbrella. Close to many dining options, there is also a convenience store. I think the price was also reasonable to the split. 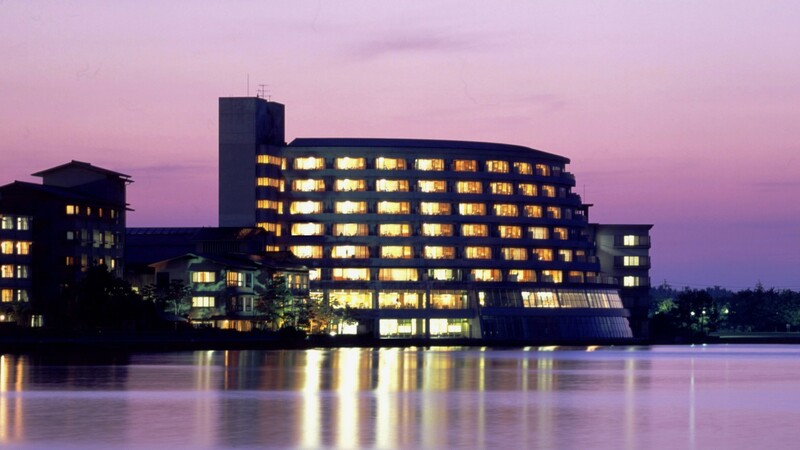 It is a large business hotel located in Kyoto. 10-storey, number of rooms will have plenty. Thorough cost performance, accommodation is cheap. Moreover, it is with breakfast free service. It amenity has standing properly, the room in all non smoking rooms are very clean. As heart of real business, or it would not be affordable. Please recommend a hotel which provides superb “Funamori” (sashimi on the boat-shaped plate) in the western area of Japan Sea. Our budget is \60,000 for 4 adults per night. 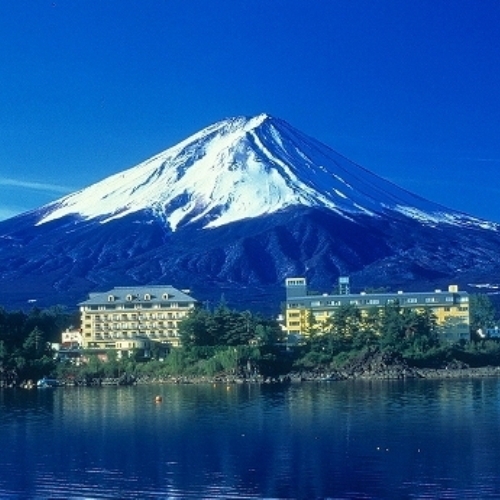 I’m going to Tokyo in order to find the room for my son who will study at university in Tokyo this spring. I’m totally fine with simple accommodation so please advise me some accommodations that have convenient and easy access to Tama direction in Tokyo. 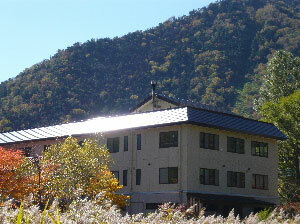 I’m a solo traveler and I would like to get some information about Japanese style hotel with a hot spring to relax and chill out in Shikanoyu in Nasu, Tochigi prefecture. I’d like to go on a hot spring trip with my 82 years old mother who has dementia. I’d like to leave from Tokyo and stay at a room with private open air bath. Our budget is within 100,000yen for two persons.